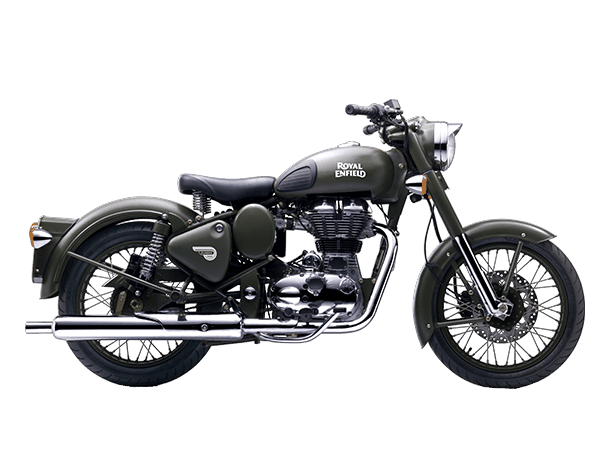 Royal Enfield has launched a classic battle green comes with a built in quality and classic look style. This bike is well designed with a iconic style in modern. It comes with a four strokes, single cylinder and twin spark air cooled engine with the displacement of 499cc, the maximum power of 27.2 bhp @ 5250 rpm and torque of 41.3 Nm @ 4000 rpm. The motorcycle has a five speed mesh transmission power with multi-plate clutch. 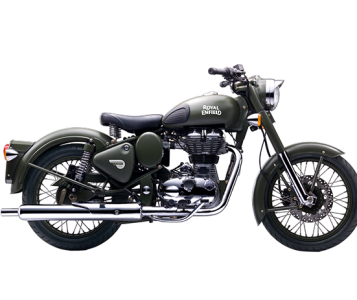 The feature offers a military-inspired Classic Battle Green, vintage tail-lights, Brembo brakes, digital electronic ignition, electric starting, buffed engine components and crafted tank.